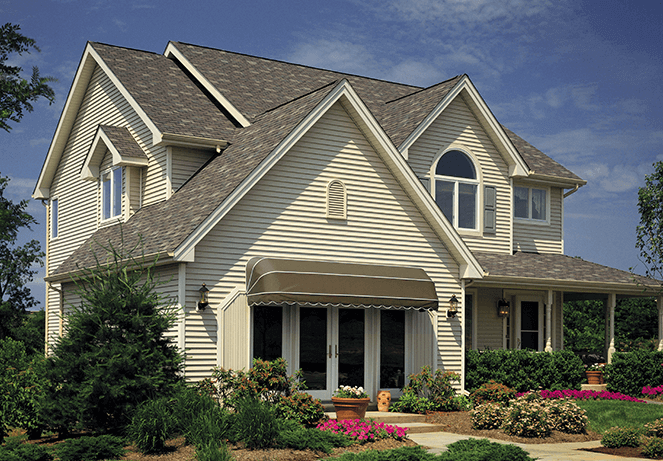 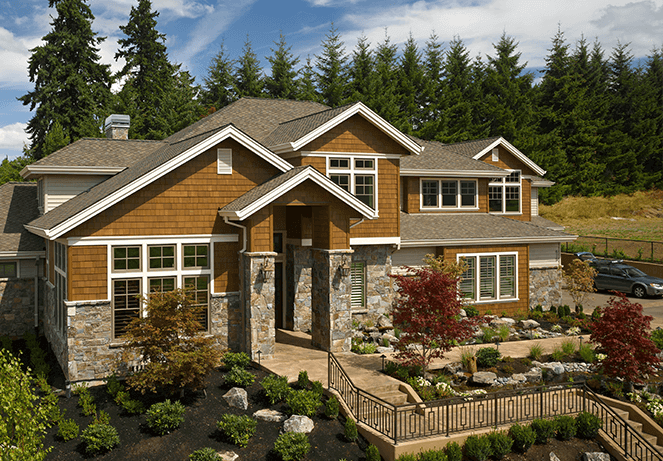 Maine's premiere siding & roofing professionals. 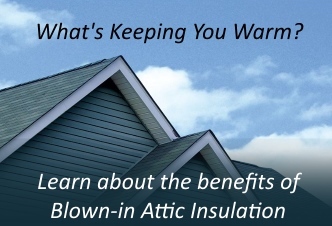 Sign Up for Your Free Estimate! 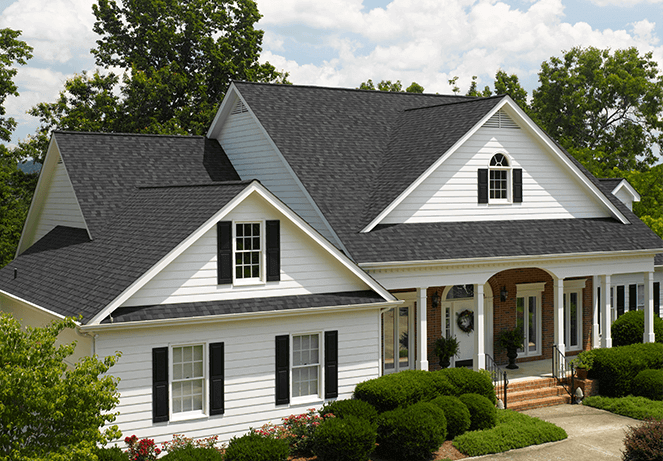 Look no further than Straight Line Roofing & Siding for top quality roofing, siding, decking, & remodeling services throughout Central Maine and surrounding counties. 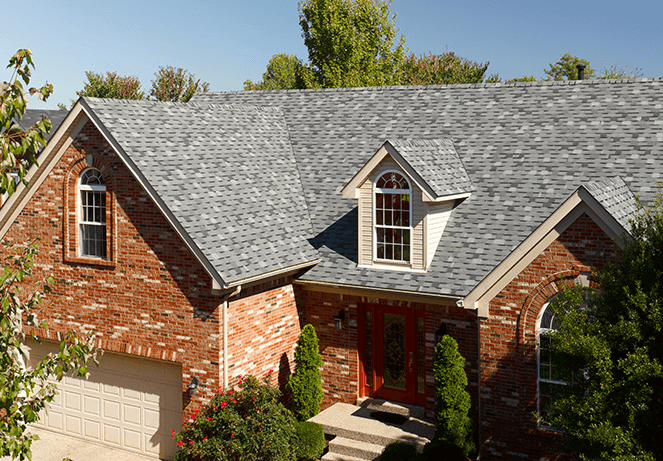 Straight Line is proud to have trained, certified and fully insured employees, who pride themselves in their professionalism and top of the line workmanship. 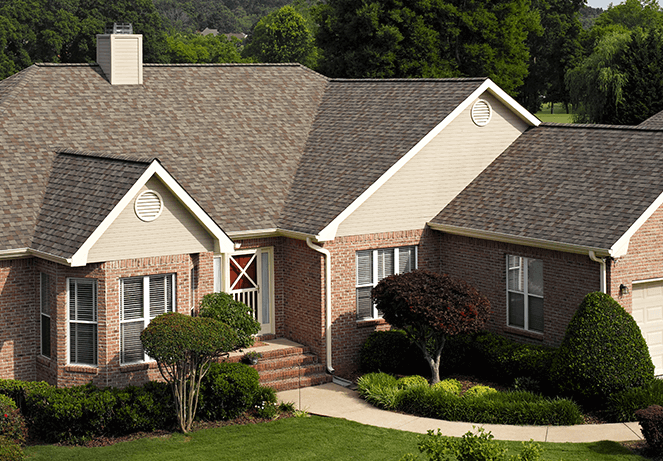 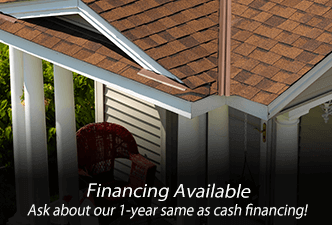 Call us at 207-786-4414 or fill out our online contact form to discuss your roofing or home improvement needs.